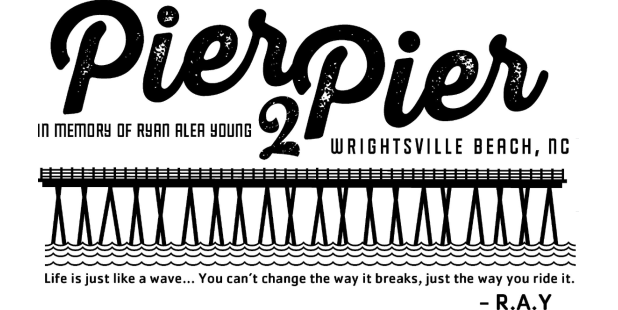 Accept the open water challenge of the Annual Pier-2-Pier Swim Race at beautiful Wrightsville Beach. 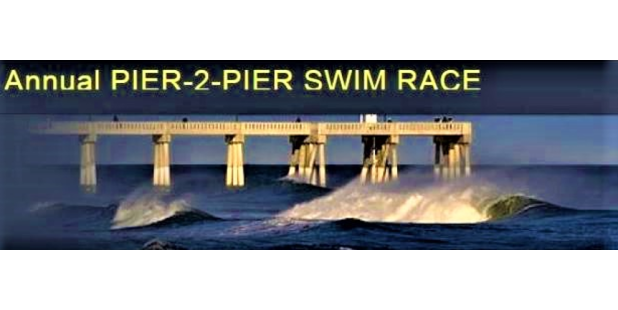 This annual event entails swimming approximately 1.7 miles between Johnnie Mercers Pier and the Crystal Pier around marker buoys. 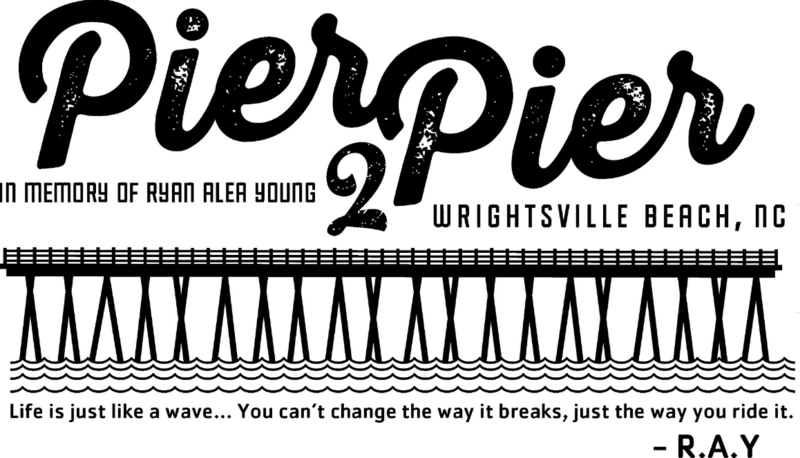 The starting point for the race will be determined on race day in accordance with the ocean current. Price: Please see website for registration details.